The brand identity for Brisbane Valley Tiles communicates strength and reliability whilst representing the service and products provided in the grid pattern of tiles. A third dimension is suggested with the curved lines making the logo dynamic. The optical illusion of grey “grouting” in between the squares adds an element of intrigue. 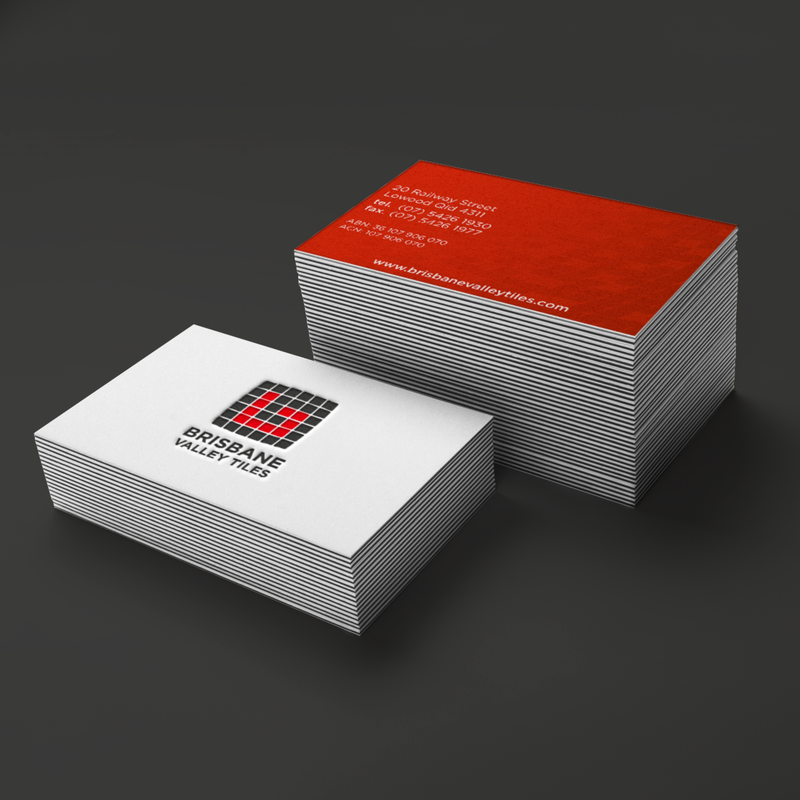 The logo is versatile working both vertically as well as horizontally, as seen on the business card and letterhead. The stationery upholds the value of solidity and clarity with the use of negative space.